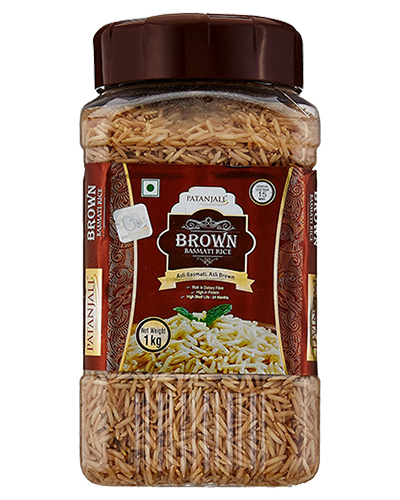 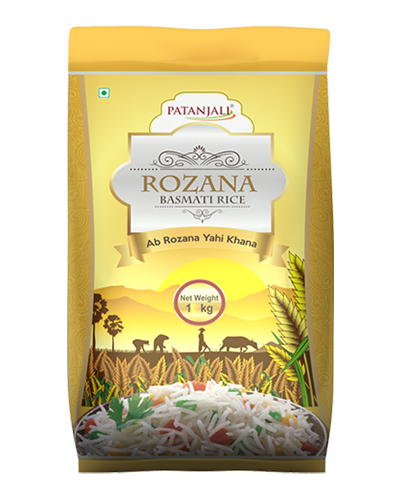 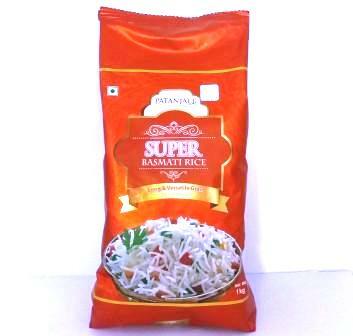 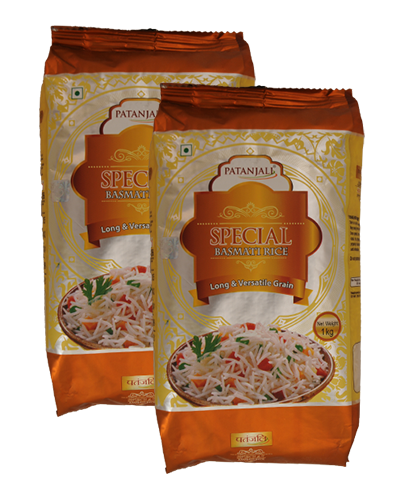 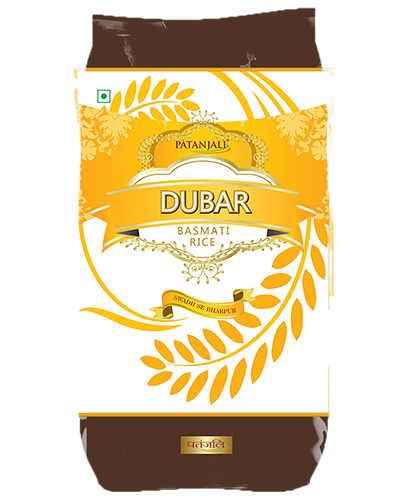 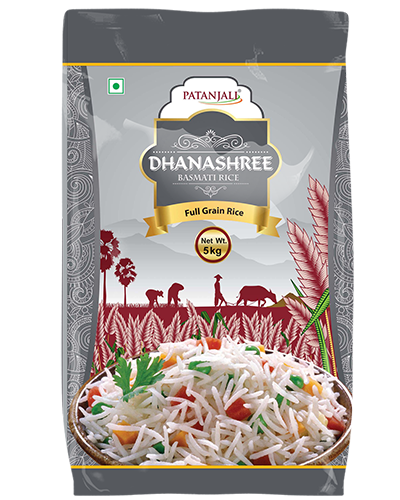 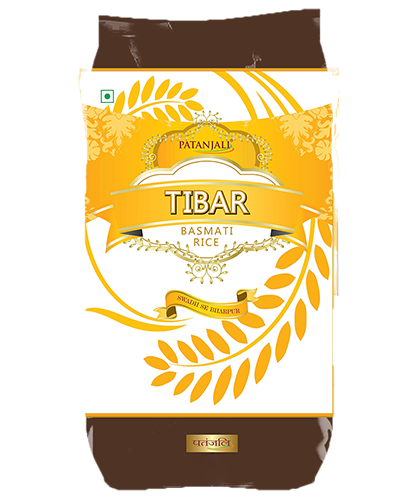 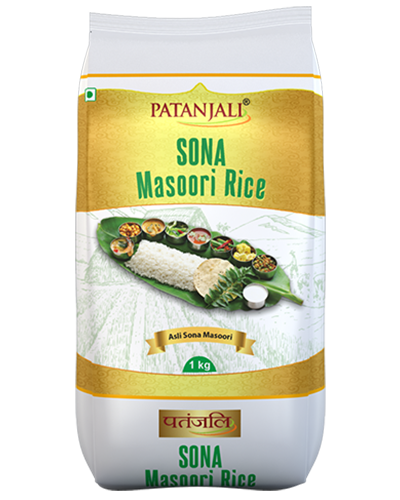 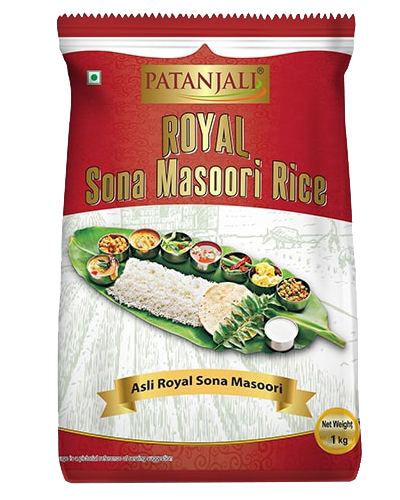 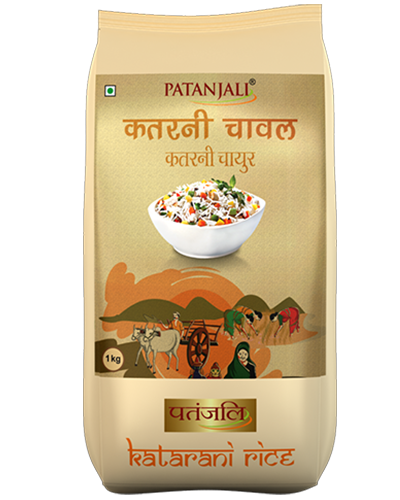 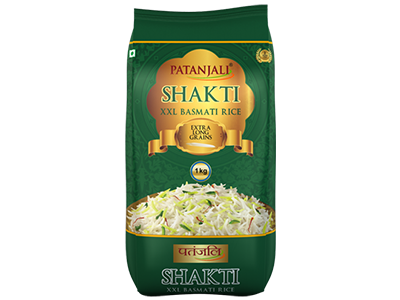 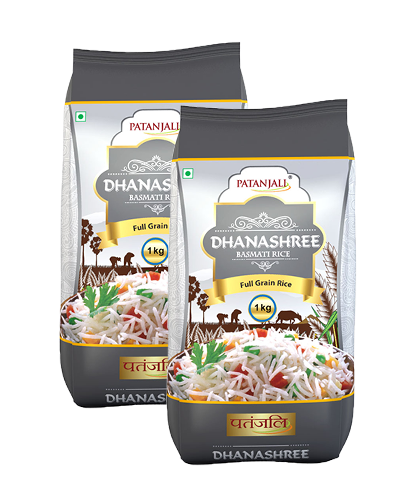 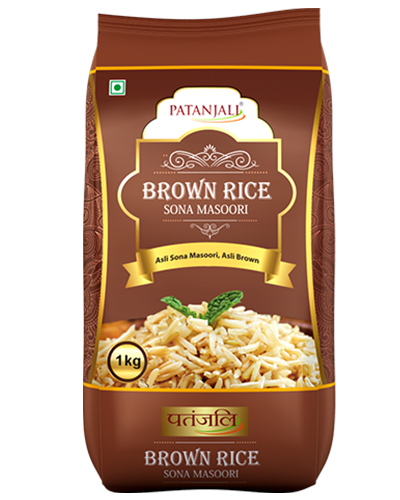 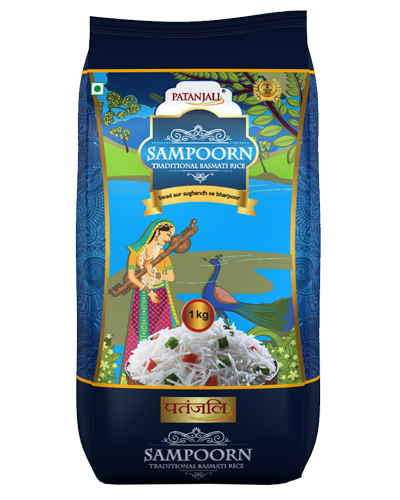 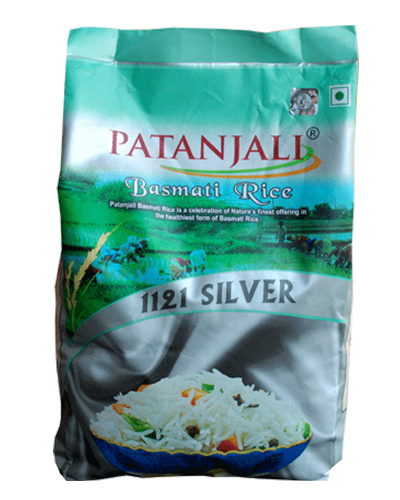 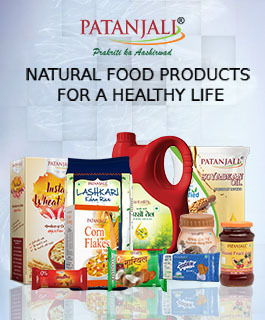 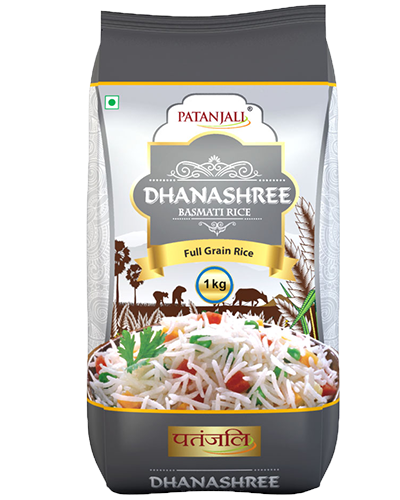 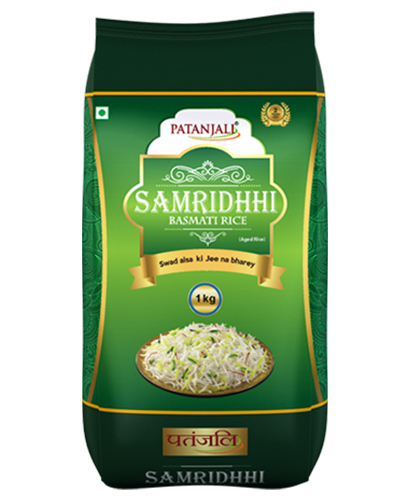 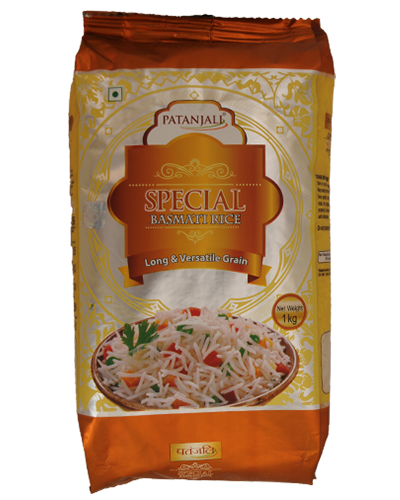 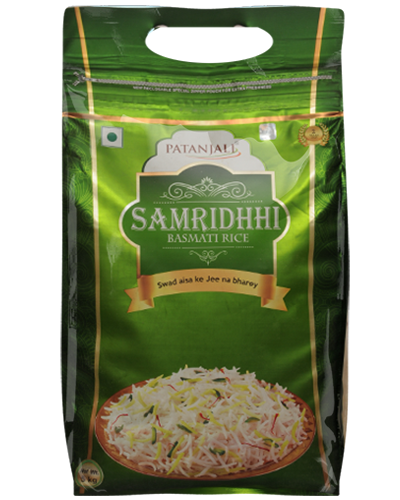 For best results soak patanjali basmati rice in water 30 min before cooking. 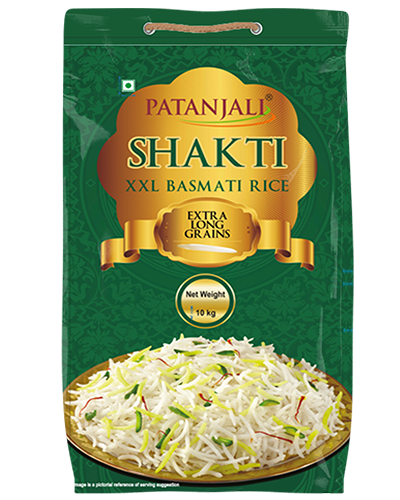 Put boiling water to an open bowl . 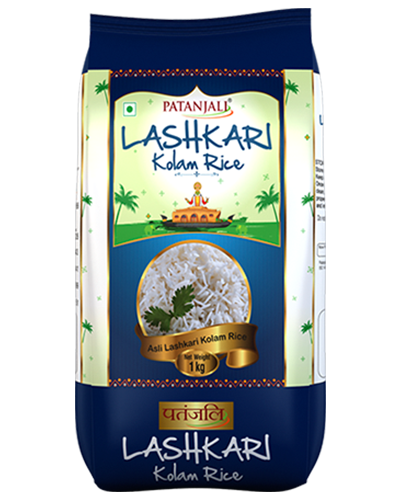 Add rice slowly with gentle stirring. 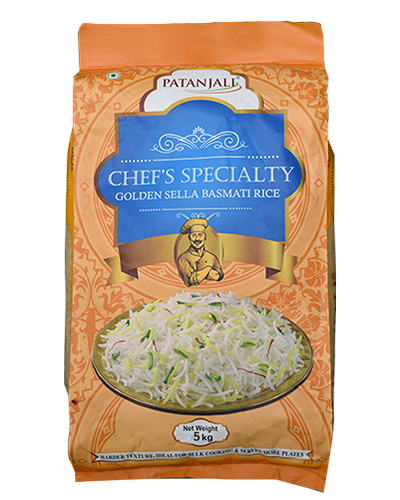 cook for 7-8 minutes on medium heat. 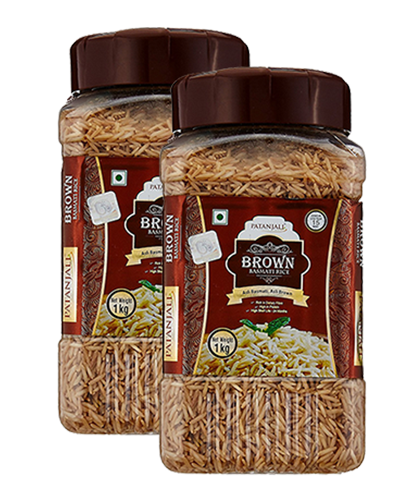 drain extra boiling water.